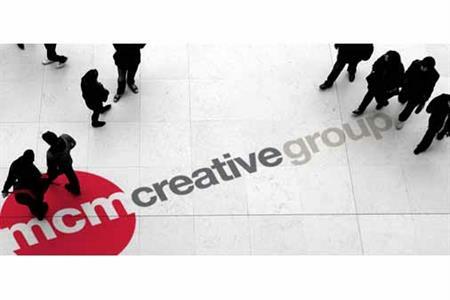 Live events and communications agency MCM Creative Group has launched a new experiential division headed by Elaine Moss. Focusing on sampling, product launches, interactive content and live media experiences, the new division has been officially launched following projects delivered for Intel and The Dog’s Trust. Account director Elaine Moss – who has previously worked on projects for brands including Yorkshire Tea, brewing company AB In Bev and health and home brands business Reckitt Benckiser. The team will initially comprise Moss and an account manager, while two more members of staff – a business development manager and account relationship manager - are planned by the end of the year. MCM commercial director Robert Kenward said: "It’s an exciting opportunity to complement our existing client’s requirements as well as reach out to new customers who have approached us for this type of work. "One of the main reasons for the expansion, as well as giving customers what they want, is to have this division increase, not replace, our current revenue; the conservative target is to produce an extra £1m in sales within 12 months." He added the new division would allow the agency to provide a bigger range of services and develop new relationships, particularly with automotive and FMCG clients.